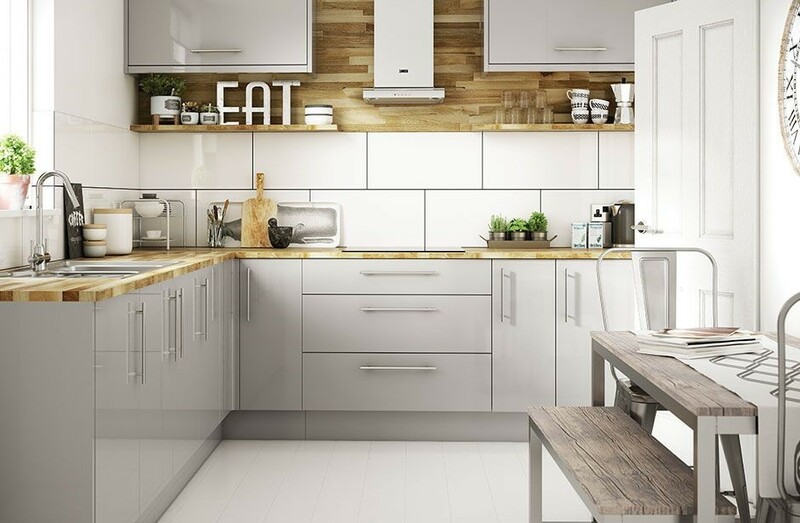 We offer a full range of kitchens to suit any style for your property and cover a range of kitchen services to ensure that our customers are in safe hands in all areas of your new kitchen. Our experience is in the design, supply and installation of high quality kitchens. Our Team is available to discuss your plans for your kitchen related needs and improvements to discuss possible solutions that best fit your budget. Please call us at 0113 248 8181.